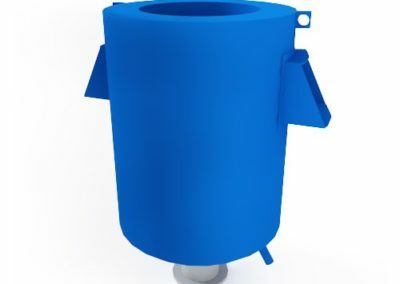 Vent and Blow-Off Silencers - VAW Systems Ltd.
Common to most high pressure gas applications is the need to vent or evacuate a system in the event of an upset or system shut down. 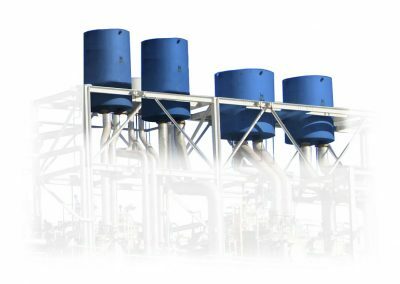 As a result, relief valves and/or control valves are incorporated to safeguard against a system failure or maintain process conditions. 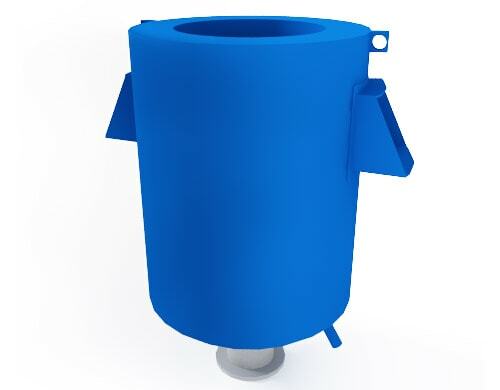 VAW’s vent and blow-off silencers are specially designed to reduce noise generated by the high differential pressure at the time of a release. 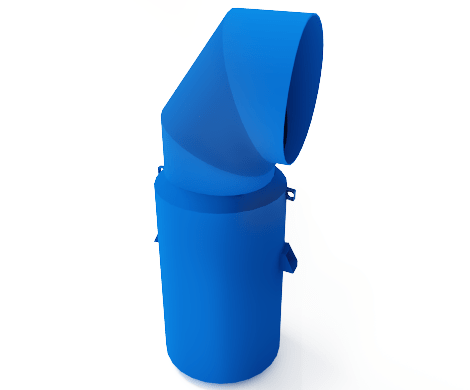 Each silencer is designed for the individual process venting conditions and customer acoustic requirements. 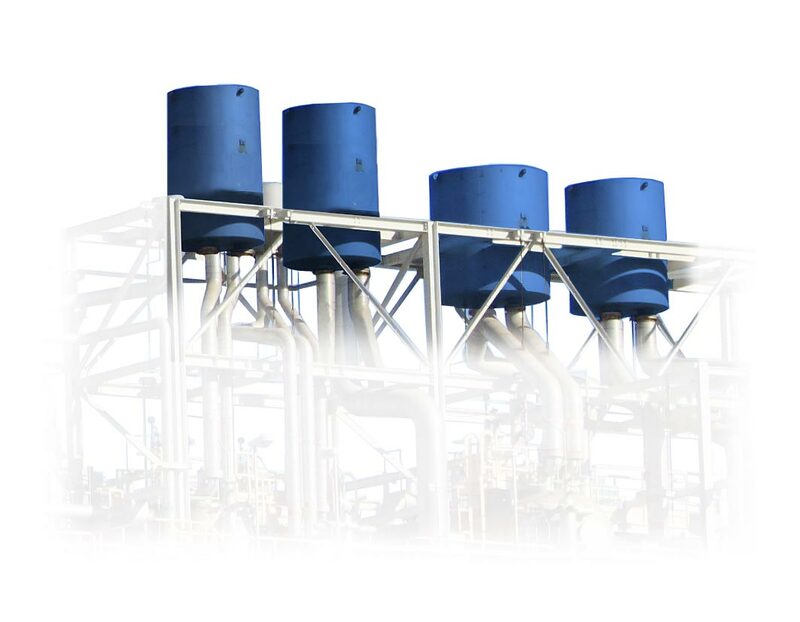 Materials selection is based on the application criteria as it relates to the vented medium (steam, air, natural gas, or other gas), upstream pressure and temperature and flowrate required to be vented. 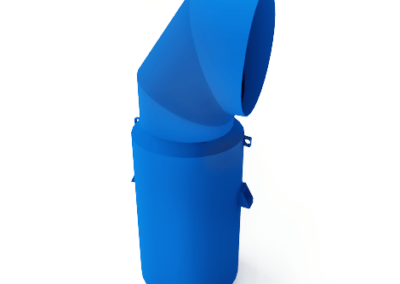 VAW’s Applications engineering team have the knowledge and experience to correctly design the proper vent silencer for your system.